After a lot of hard work put into design and development, we have given Nosto a new look and feel to make it more fresh, modern and powerful. The main focus of the redesign has been to improve the experience when dealing with a lot of data and complicated user flows. We also wanted to give the product a facelift to make it feel more modern and align better with the overall brand of the company. The most distinct change is the new navigation, which now resides as a more narrow column on the left side of the window. This is done to save screen estate, free up some space for the second level navigation and allow full focus on the thing you are working on, in the main content area on the right. On a typical screen the main navigation items are now indicated as icons with a tooltip label when hovering over the item. On a large display where screen estate is not an issue, the first level navigation expands for better readability. We have moved the second level navigation to a separate column on the left. This allows us to place the contextually relevant navigation items closer to the top level item and gives us flexibility to add more items if needed. The idea is that on the second level you should be able to find all the sections relevant to the feature you're working, without losing focus on your current task. We haven't removed any functionality with the new design, just moved things around a bit, so you still have access to all the same features as previously. Some items that were previously a bit hidden under the Settings -> Other section can now be found directly on the second level under Settings. The user account is now more clearly separated from the Nosto account you are accessing. Logging out of the account now happens by clicking on the avatar in the bottom left corner of the window. Under the flyout menu you can also access the language switcher along with some quick links to the Nosto Help Center and Status Page. In case you have access to multiple Nosto accounts, you can now switch between accounts using the quick switcher at the top right corner of the window. 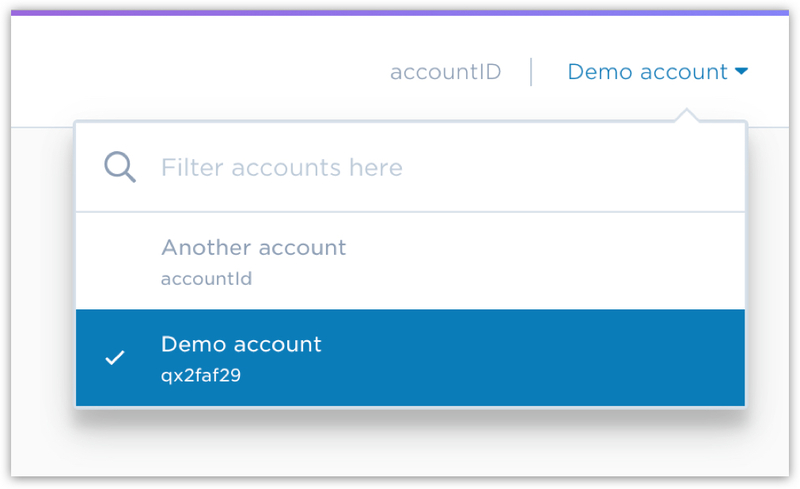 The name and account ID of the currently selected account are always visible in the top bar to make sure you know which account you are currently accessing. The redesigned UI is the first public release of our new Design System, which we have been working on for over a year now. It’s a step forward in terms of our design direction and it will allow our team to move quicker, while maintaining consistency and quality across the product. We also have refined our front-end technology stack, which together with the Design System will allow us to build a better performing and intuitive interface, especially as we build more advanced and data-rich features. 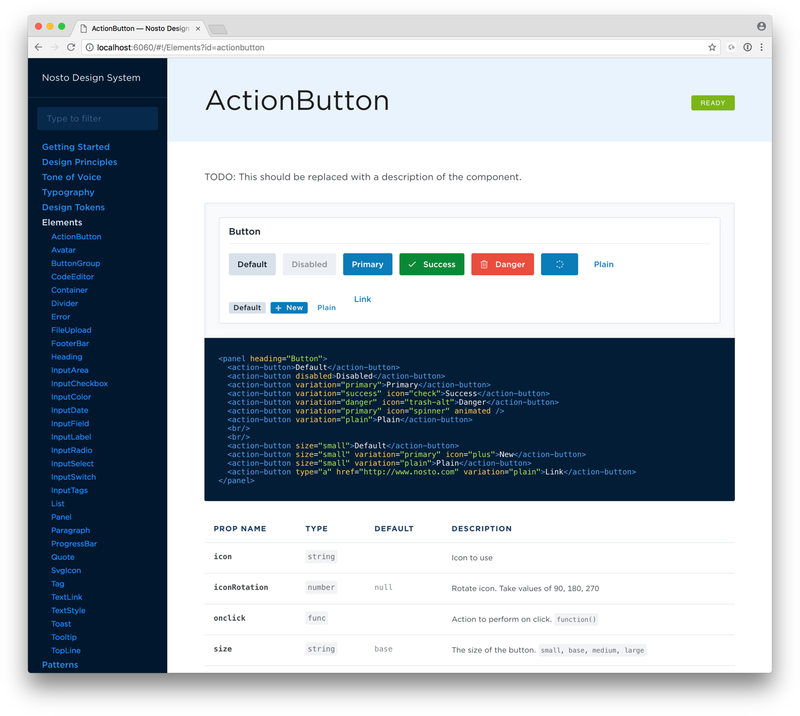 With the new Design System guiding our product development you can expect to see more rapid improvements on the design and user experience of the product moving forward.